Established for over 35 years! Graham and his team have been roofing for over 35 years! In that time, lots of things have changed: technologies have advanced, materials have changed and what’s considered fashionable on a roof has moved on. Some things haven’t changed though – hard work and thorough technical knowledge will always deliver fantastic results. Roofs keep your property dry, warm and safe – but surprisingly, it’s not top of your list when it comes to home improvements. Generally we’re called when something has gone wrong and we pride ourselves on providing a fast and comprehensive service to make sure you can sleep easy at night. 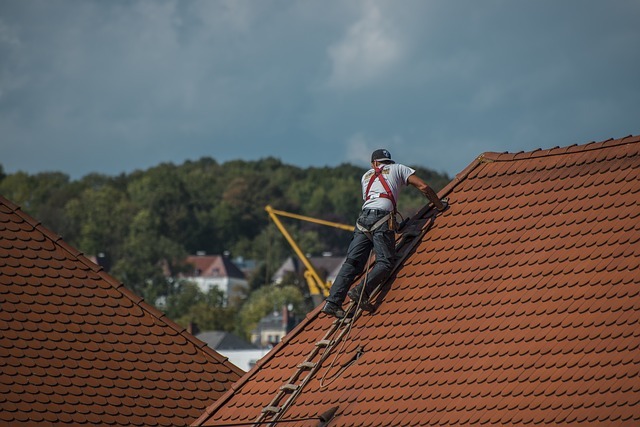 If you have a leak, a missing tile or even if you need a full re-roof we’re you local and trusted roofers. 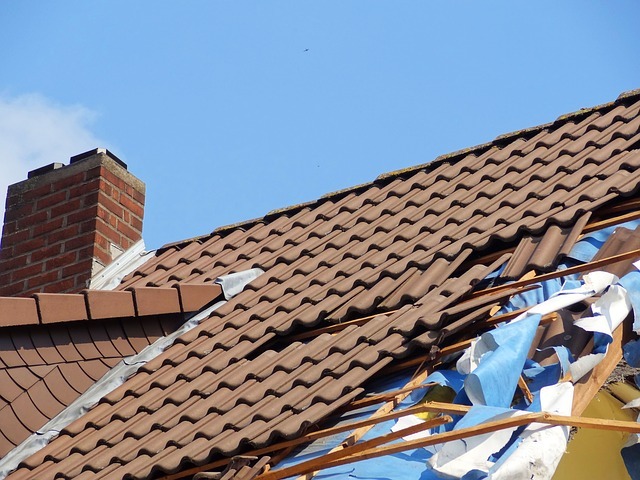 Whether you need a single tile replaced or a complete re-roof we can help. With the British weather becoming ever more changeable proper roof maintenance is essential to ensure that your home remains protected.